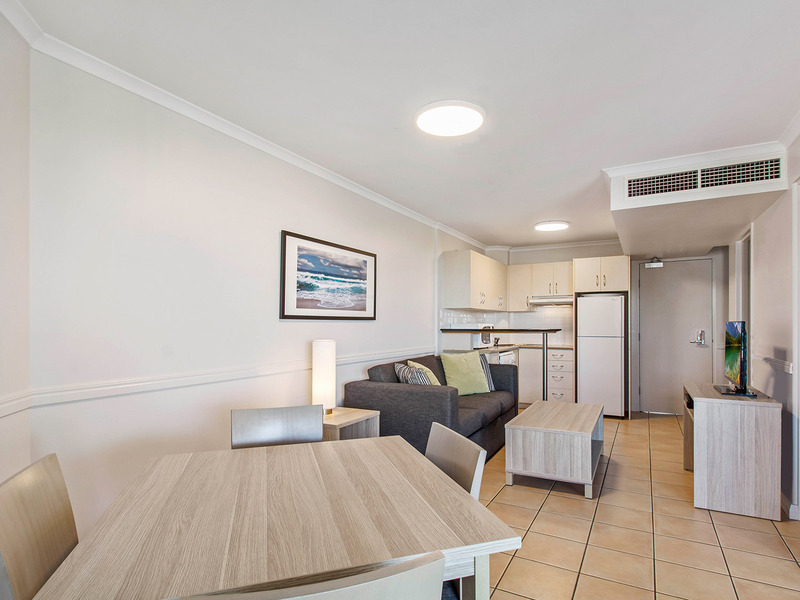 Alexandra Headland, known by the locals as 'Alex', is a small coastal community complemented by the soothing rolling surf and inviting beaches. 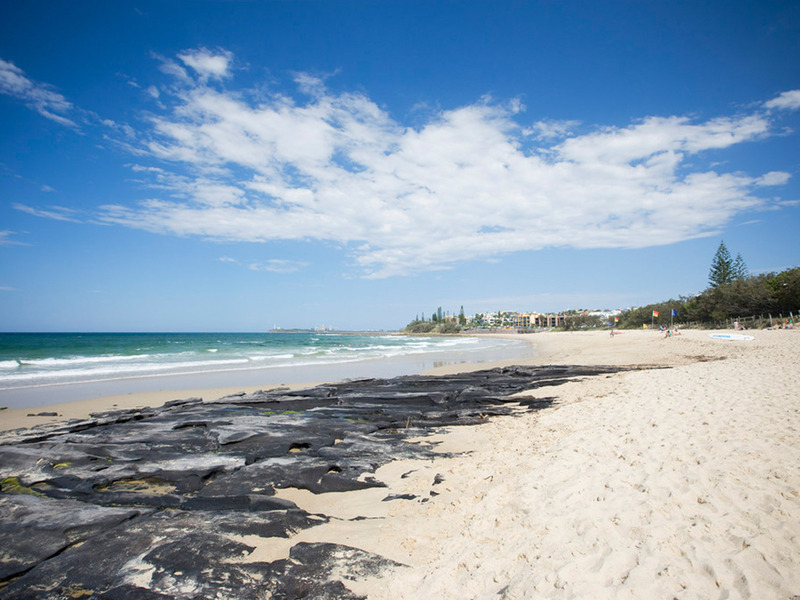 This Sunshine Coast town is also fringed by Mooloolaba, Buderim and Maroochydore with a superb coastal sweep to the north and bush setting foothills to the west. 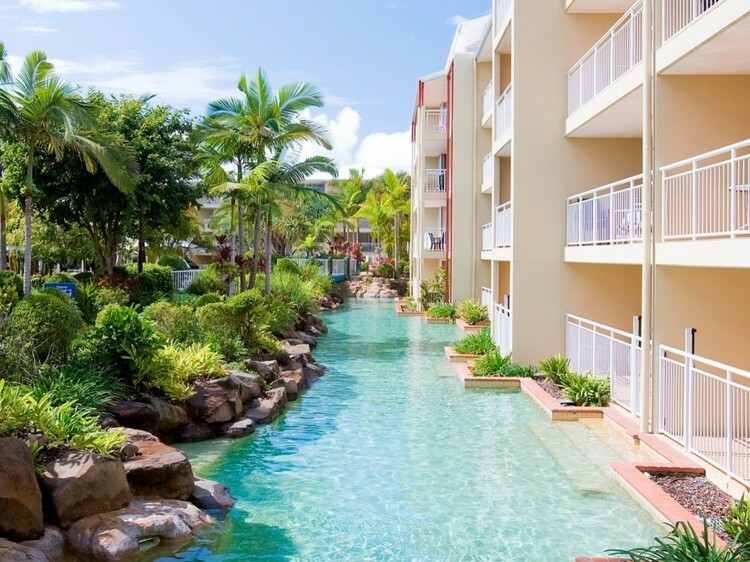 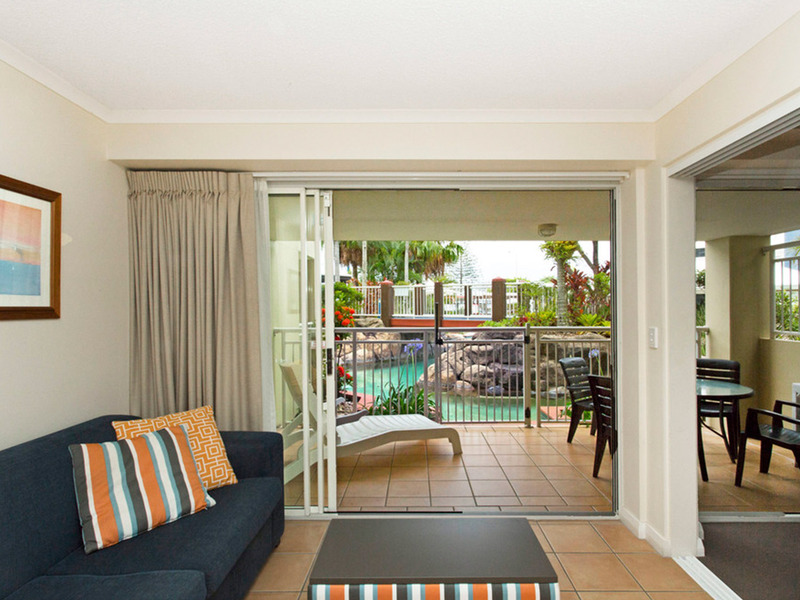 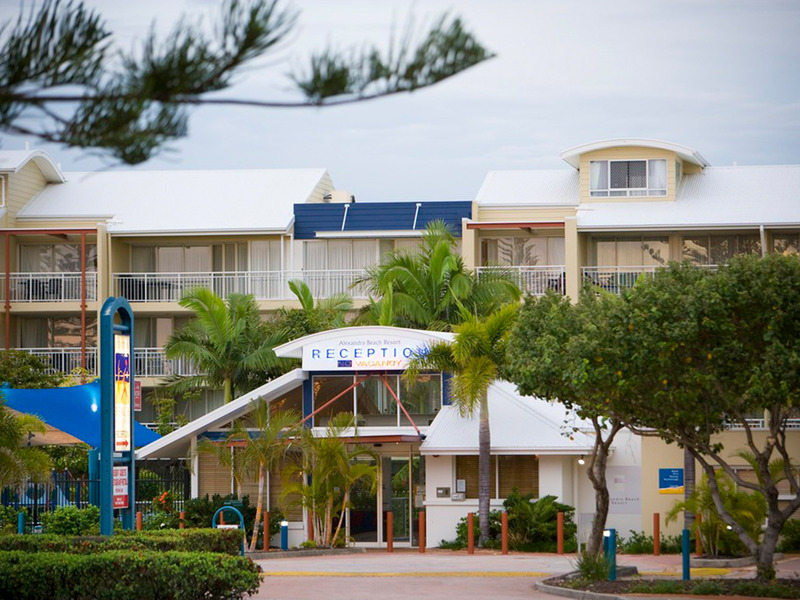 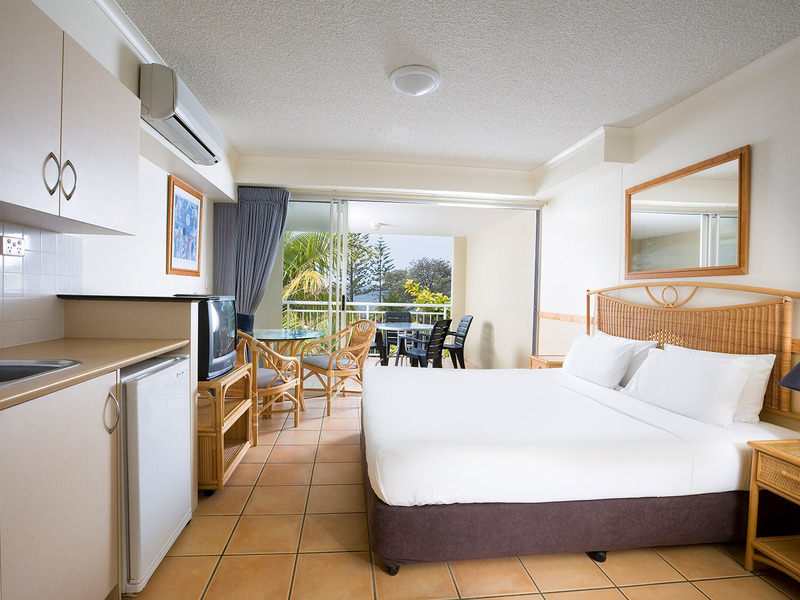 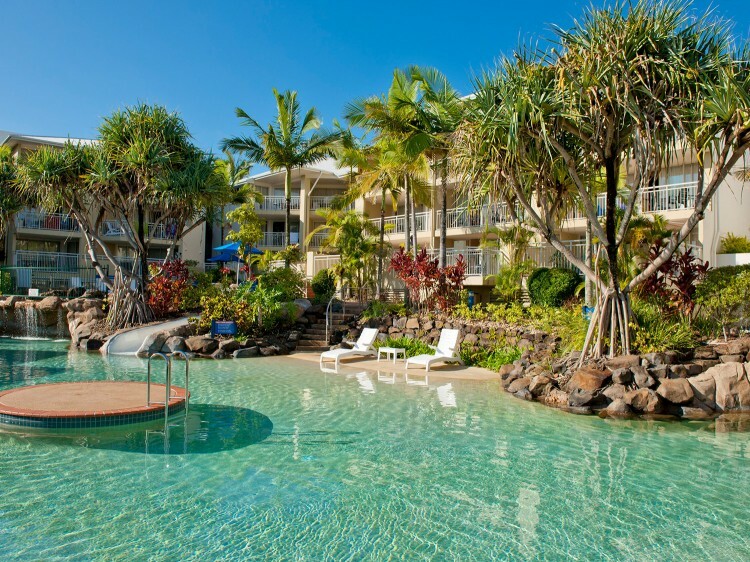 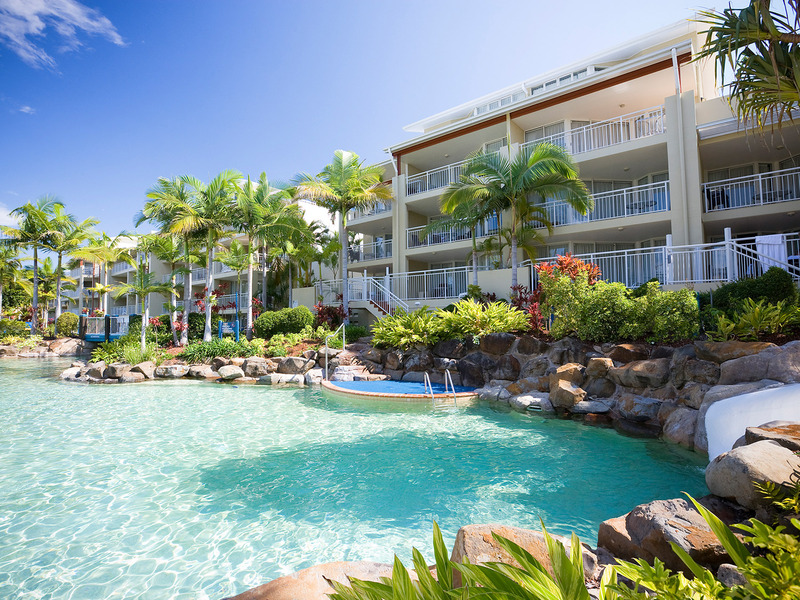 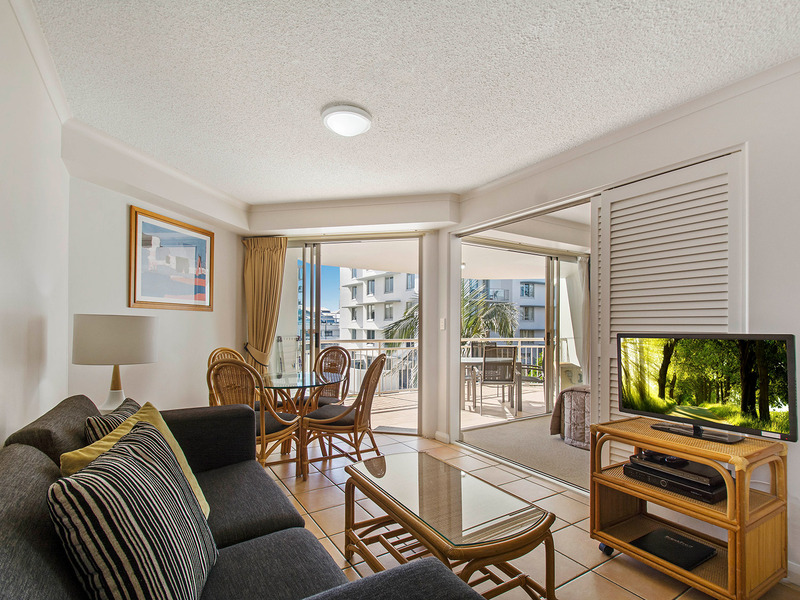 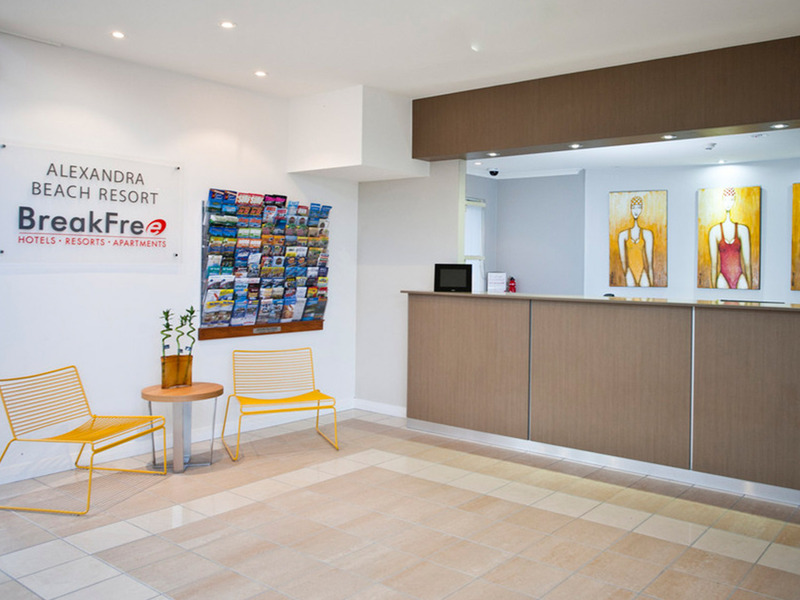 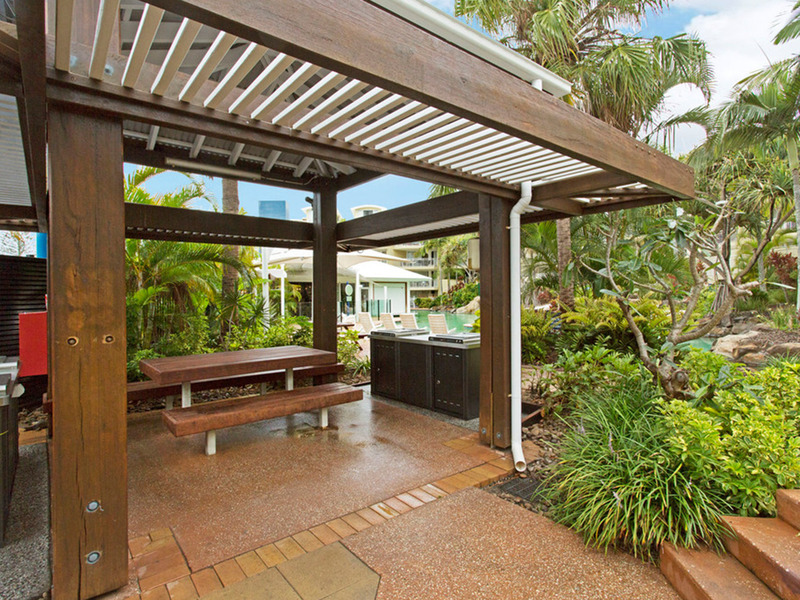 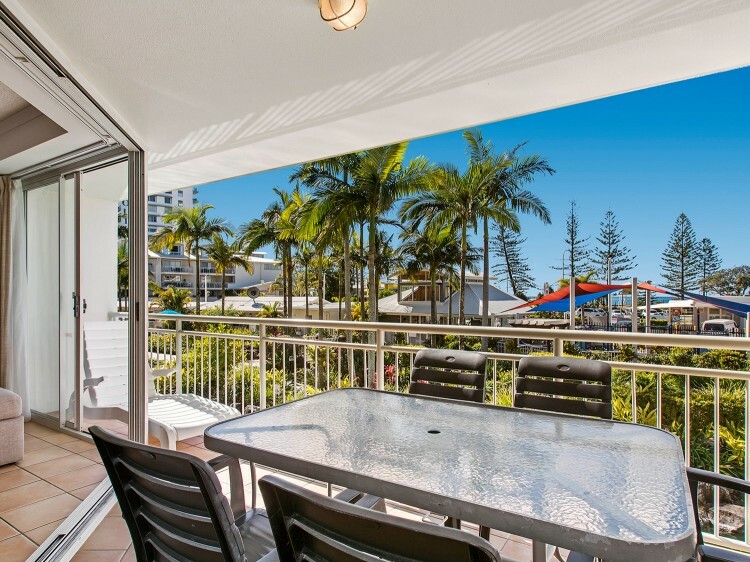 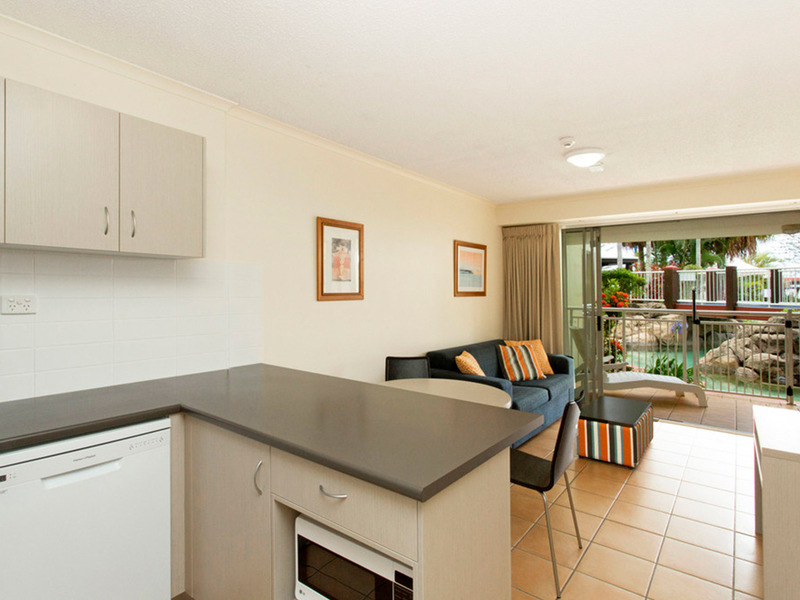 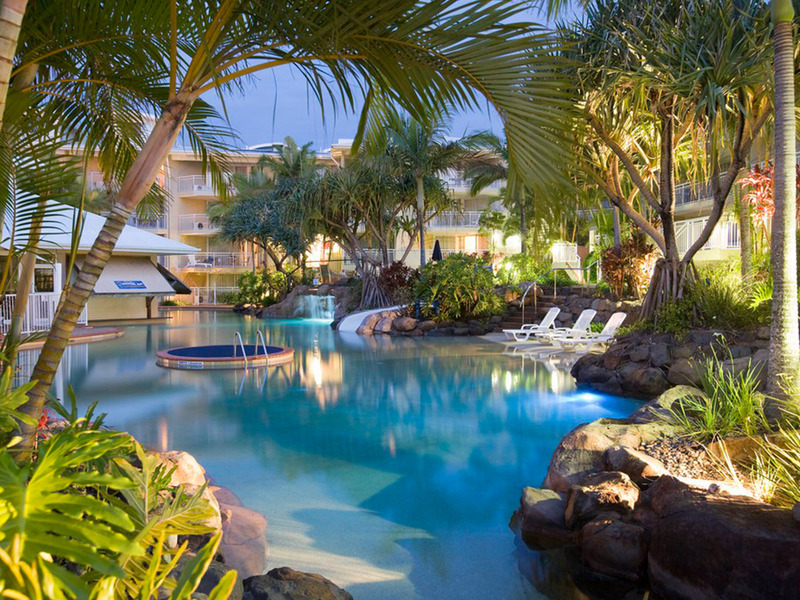 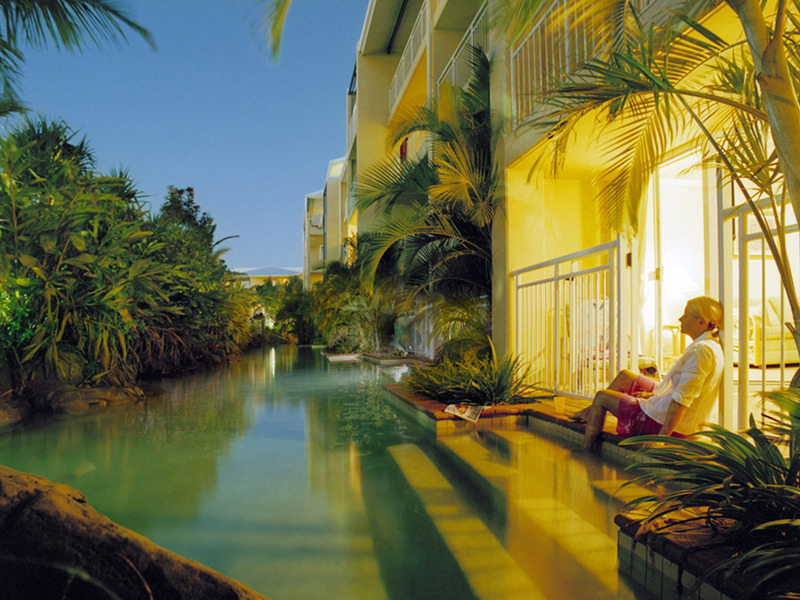 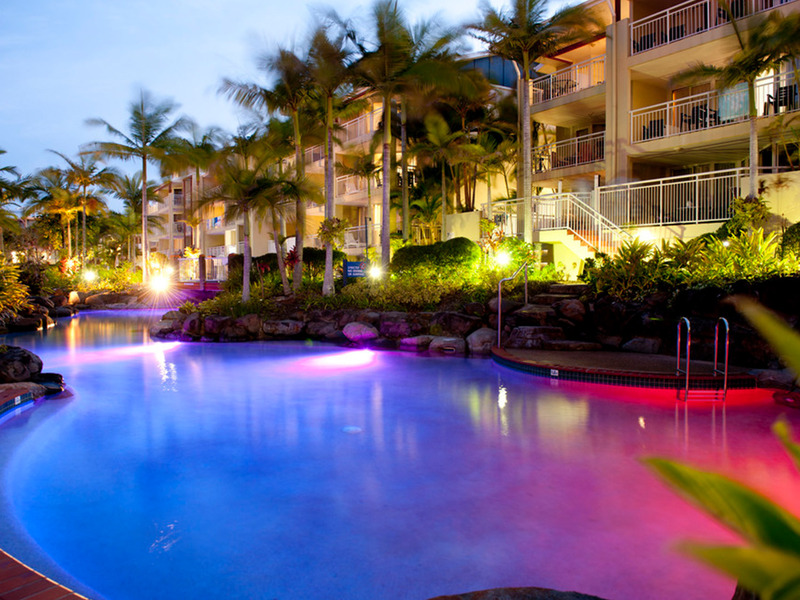 Centrally located just across the road from the beach and designed around a 150m tropical lagoon pool, BreakFree Alexandra Beach offers a great location for great value in the heart of the Sunshine Coast. 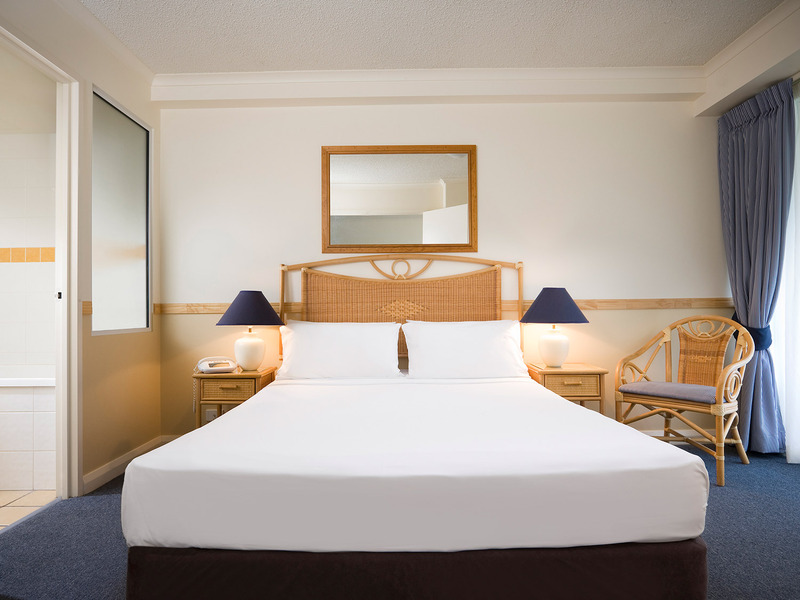 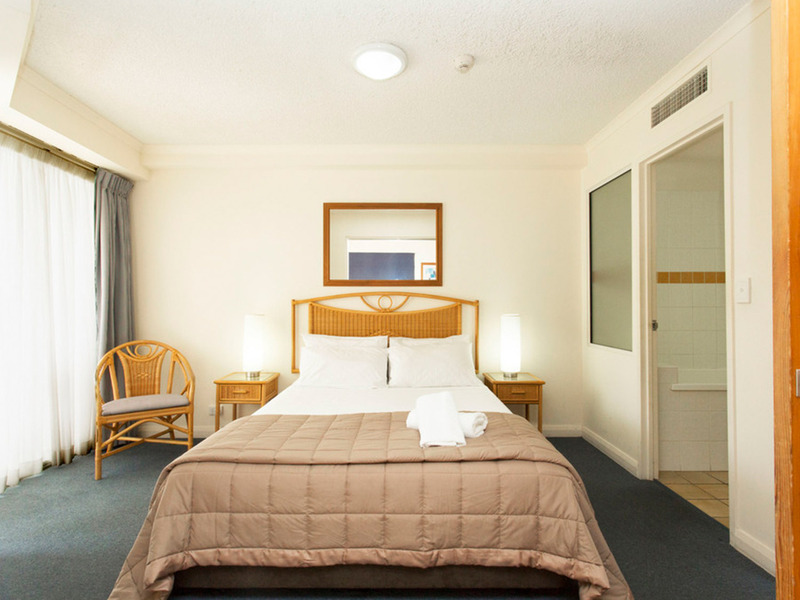 The resort has a range of accommodation options to choose from including Studio, 1, 2 and 3 bedroom apartments as well as a great position and onsite facilities to keep you and the kids entertained. 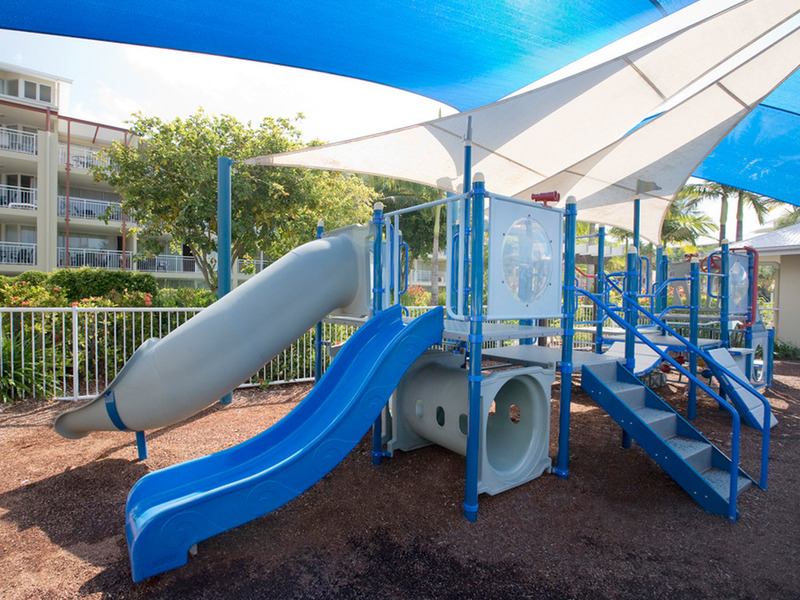 With two heated pools and spas, gymnasium, childrens playground and barbecue facilities, you will always have plenty to do. 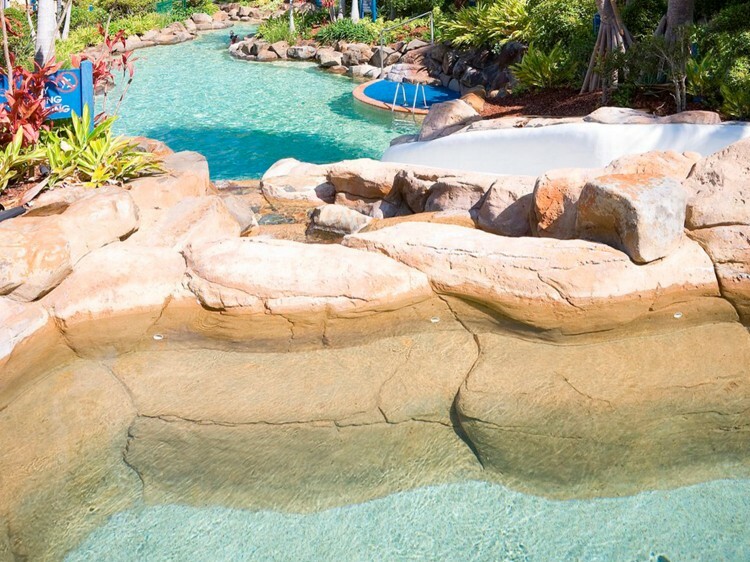 Kids will love the big waterslide into the huge lagoon pool.